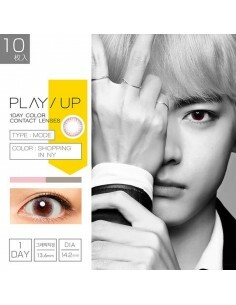 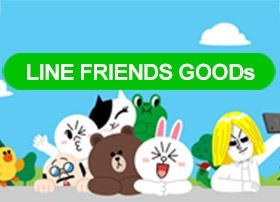 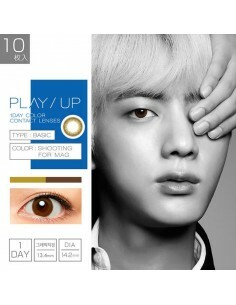 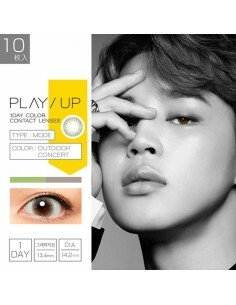 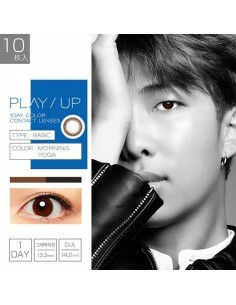 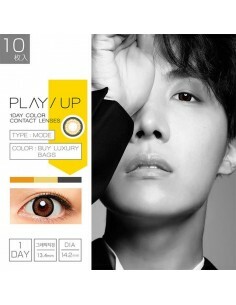 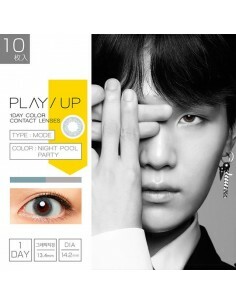 Lenses need 7 ~10 days preparation time Brand : Misty Menufacturer : O-Lens Diameter : 14.2mm B.C : 8.7 Graphic Dia : 13.2mm Disposable: 1day 20 pcs of lenses with same optical power are in 1 pack.If you have different eyeglass prescriptions for each eye, please order 1 pack each for your eye.If not, not necessary to order for each eye. 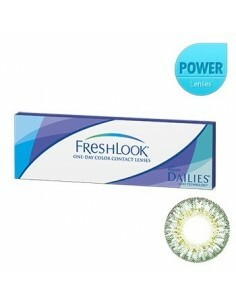 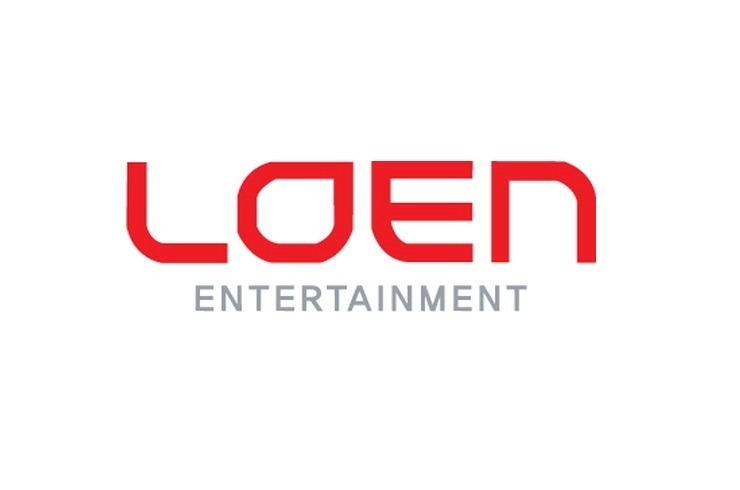 Lenses need 7 ~10 days preparation time Brand : Spanish One-day Menufacturer : O-Lens Diameter : 14.0mm B.C : 8.7 Graphic Dia : 11.9mm Disposable: 1day 20 pcs of lenses with same optical power are in 1 pack.If you have different eyeglass prescriptions for each eye, please order 1 pack each for your eye.If not, not necessary to order for each eye. 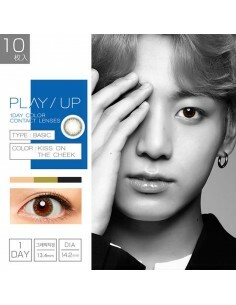 Lenses need 7 ~10 days preparation time Brand : Misty Menufacturer : O-Lens Diameter : 14.2mm B.C : 8.7 Graphic Dia : 13.5mm Disposable: 1day 20 pcs of lenses with same optical power are in 1 pack.If you have different eyeglass prescriptions for each eye, please order 1 pack each for your eye.If not, not necessary to order for each eye.